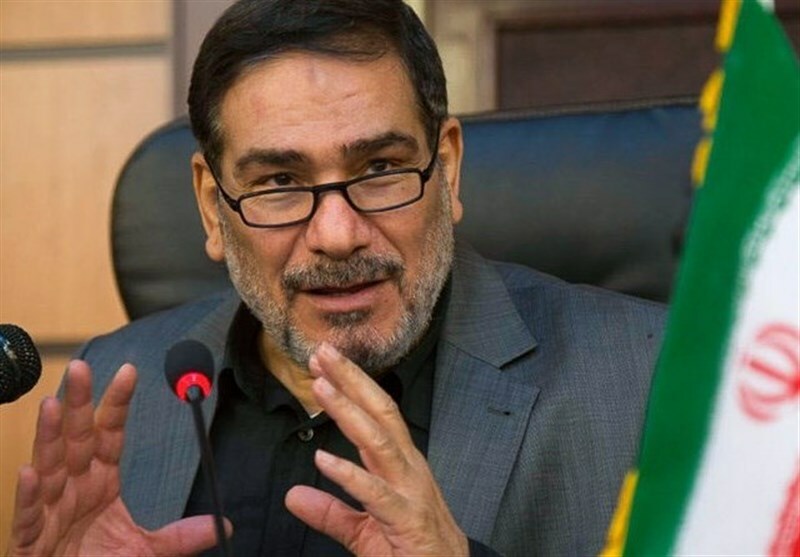 TEHRAN (Tasnim) – Secretary of Iran’s Supreme National Security Council (SNSC) Ali Shamkhani cautioned the Israeli regime against any move to continue its acts of aggression in war-torn Syria. Speaking at a meeting with the visiting Syrian Foreign Minister Walid al-Muallem in Tehran on Tuesday, Shamkhani deplored any move by the Zionist regime of Israel to attack Syrian soil or any violation of the Arab country’s territorial integrity as “unacceptable”. 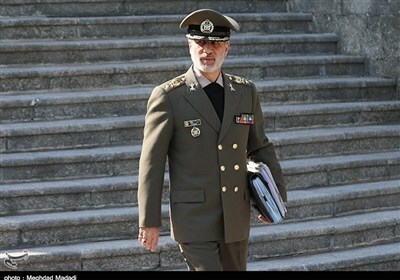 If these acts of aggression continue, preplanned measures will be adopted to deter and firmly respond to them and so that the “criminal and liar” Israeli rulers would learn a lesson, the Iranian top security official noted. “The common enemies of the Muslim world, especially the United States and the Zionist regime, are trying to destroy the great interests of the Islamic countries, such as security and economic progress, through creating and spreading conflicts and divisions,” he stated. The Syrian top diplomat, for his part, briefed Shamkhani on the Arab country’s latest developments and said Damascus will seriously continue talks with the unarmed opposition, who are willing to preserve Syria’s integrity. Syria has been gripped by civil war since March 2011 with various terrorist groups, including Daesh (also known as ISIS or ISIL), currently fighting against the central government. During the past few years, Israel has frequently attacked targets in Syria in what is considered as an attempt to prop up terrorist groups that have been suffering defeats in their fight against Syrian government forces.